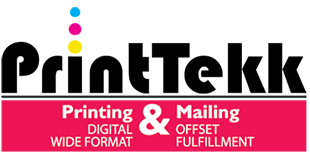 Customer Service Representative ----- Prepress Dept. Mitchel Epstein Maggie Miller-Filkins Mailing Dept. Click on the "Choose File" button below to select a file on your computer. You may put up to five files on each upload. If you have more than five files to upload, please compress the files into a single compressed file and upload that or create a new transfer to accommodate additional files. After you've selected the file(s), click the "Send File" button to transfer your file(s) to us. Click on the "Choose File" button to select your file.